Are you wanting to escape the heat? How about a taste of Christmas in July? 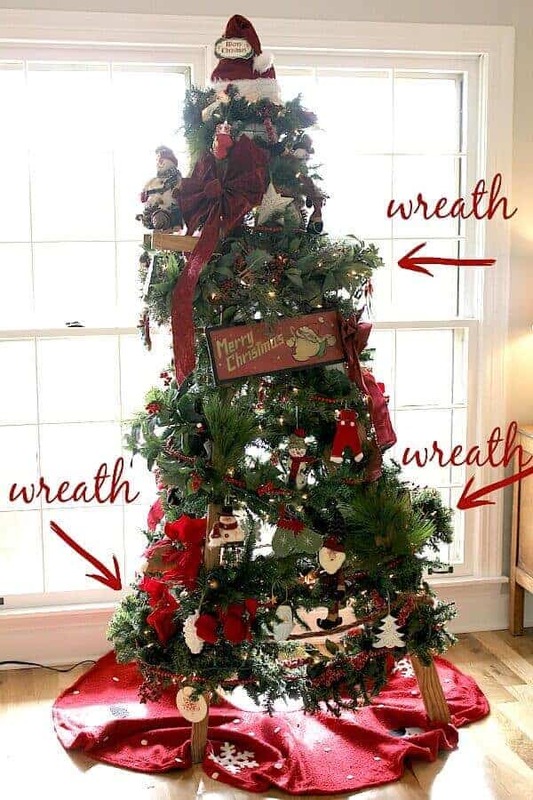 Thanks to King of Christmas for sponsoring this post. 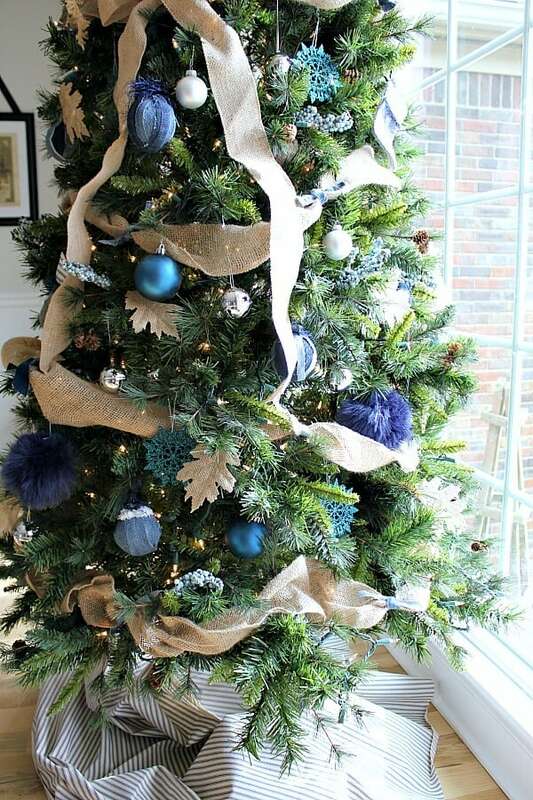 It’s only July and I’m already dreaming of Christmastime. 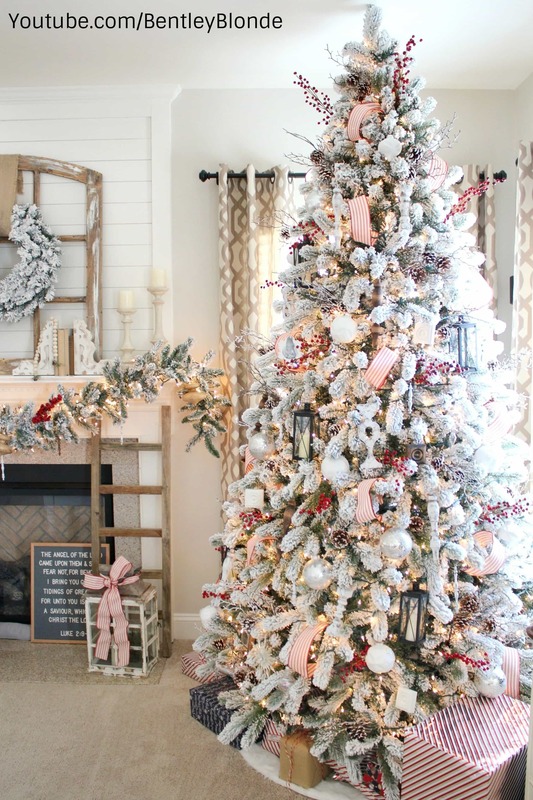 Maybe it’s the July heat, or it could be the Christmas decor slowly rolling out at the craft stores, but I’ve got visions of Christmastime dancing in my head! And guess what’s the best part? 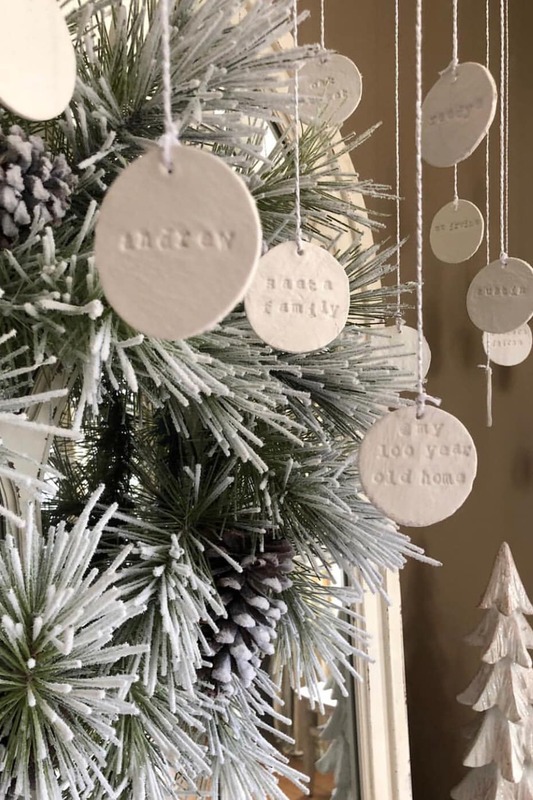 A group of bloggers have come together to revisit some of our favorites from Christmases past and then show you some fun ideas each of us have for this year. AND – at the end of this post, you can enter to win an amazing prize! If you are visiting here from Leslie’s blog, My 100 Year old Home – welcome, welcome! I am so glad you are here! Leslie is such a sweet lady who is constant source of inspiration for me. And a special thank you to Jill from Gathered Grace for putting this together! 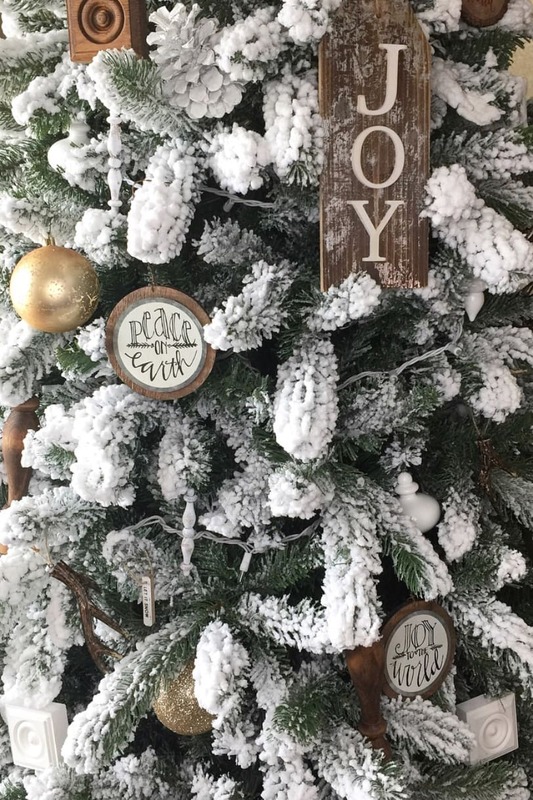 Let’s dive right in and have some wintry fun! 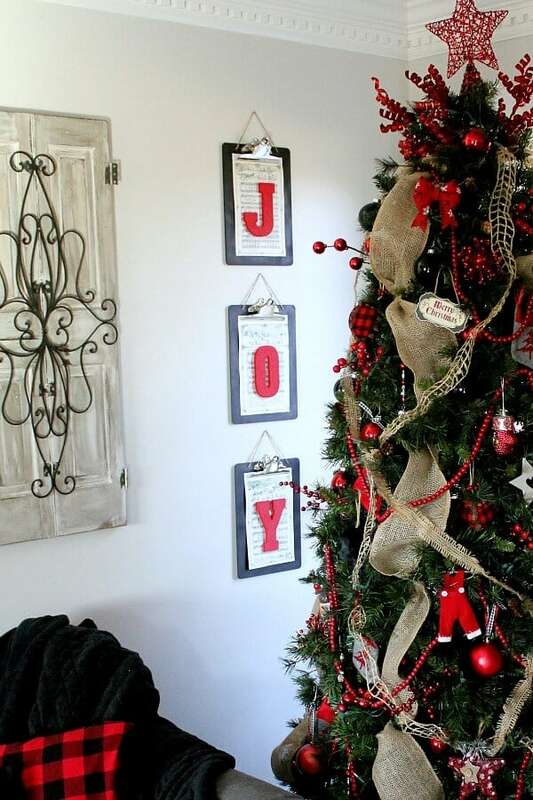 I’ve been all over the board with decor themes in past few years at our Almost Farmhouse. 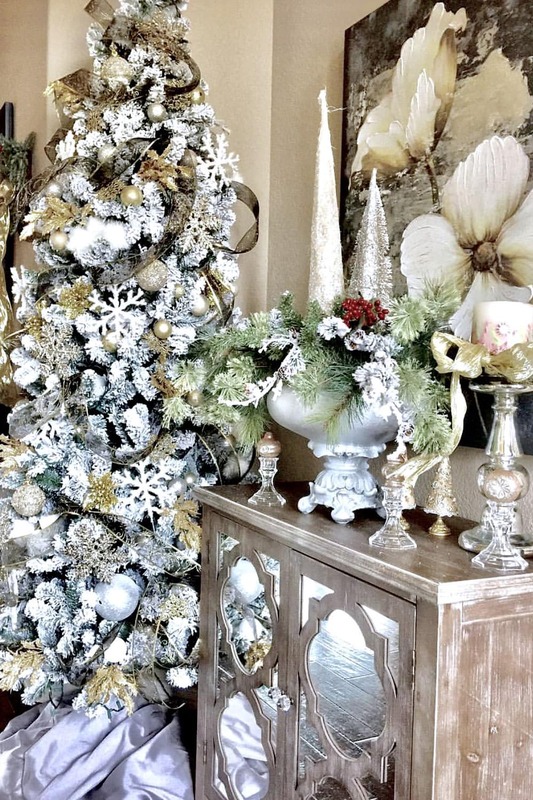 But when I had a chance to decorate a turn of the century farmhouse last year for a friend, I was inspired by the natural decorations we used. Dried hydrangeas, nandina and magnolia leaves, feathers, acorns, orange slices, cranberries and cinnamon – I fell in love with it all! 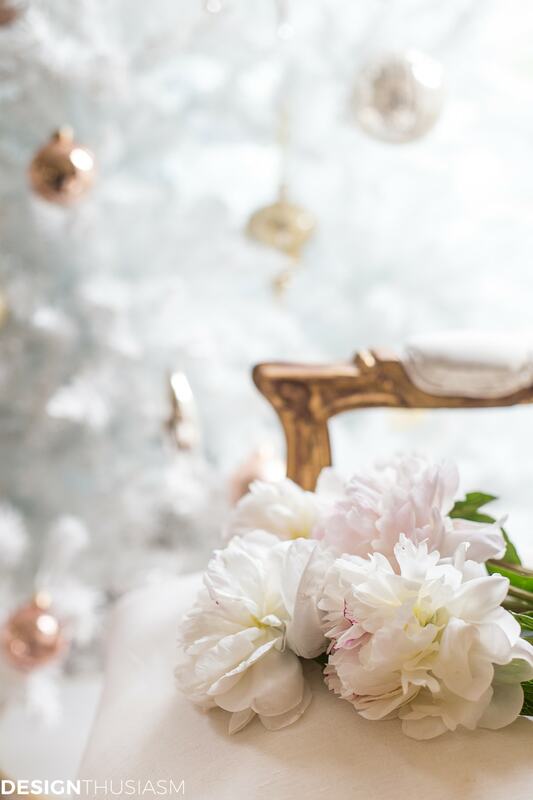 It had me searching for way to incorporate those natural elements in my home this Christmas. So here are my Christmas Goals for 2018. 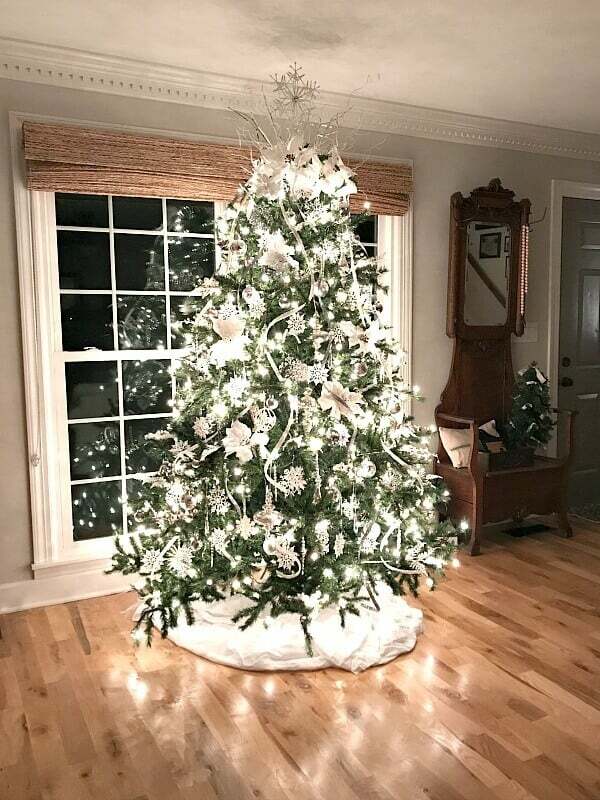 I have dreamed of having a flocked tree for the past 2 years watching all my friends on Instagram and fellow bloggers with their flocked trees decorated to perfection! Those fluffy, snowy tips are so gorgeous! And once it’s lit – it’s a show stopper. And I love the simplicity of the earthy colors. 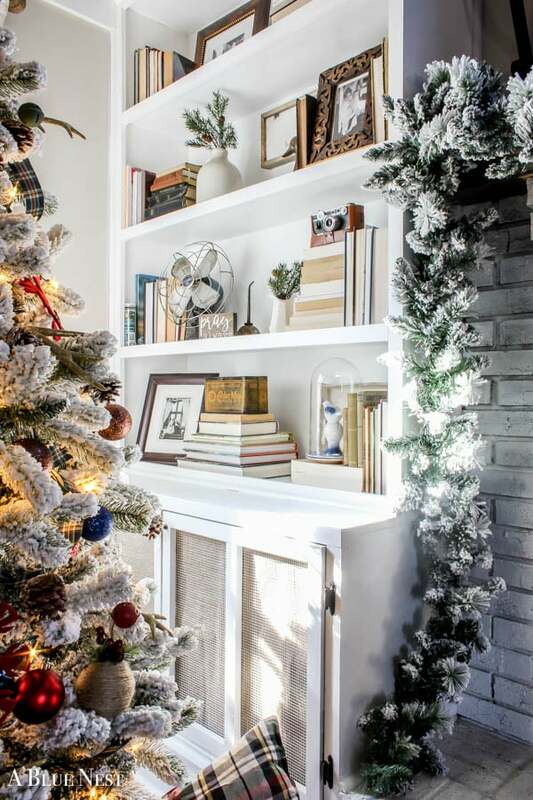 I’m dreaming of green ribbon, pine cones, brown paper packages, raw wood elements. Now for the fun part – the giveaway! 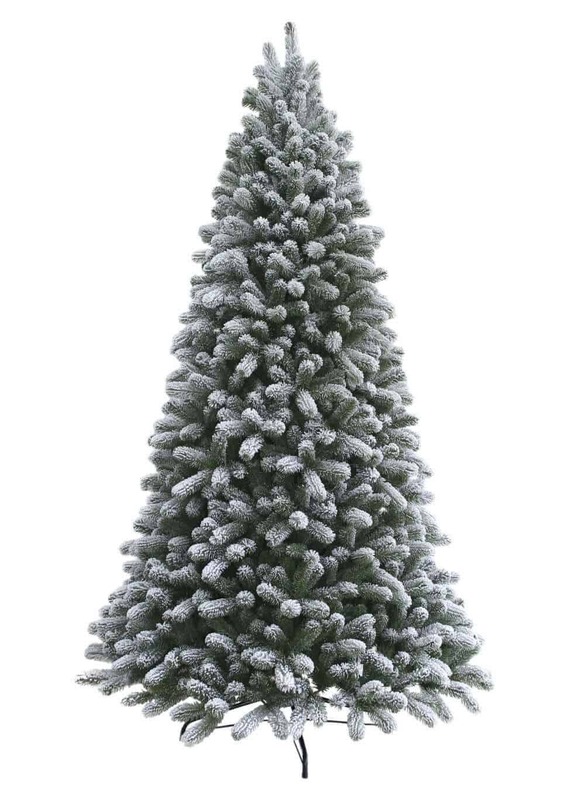 King of Christmas is giving away one of their 7 1/2 foot flocked trees to one reader! That’s a $500 value! To win, just simply fill out the info below. Plus, there’s an option to earn additional entries. 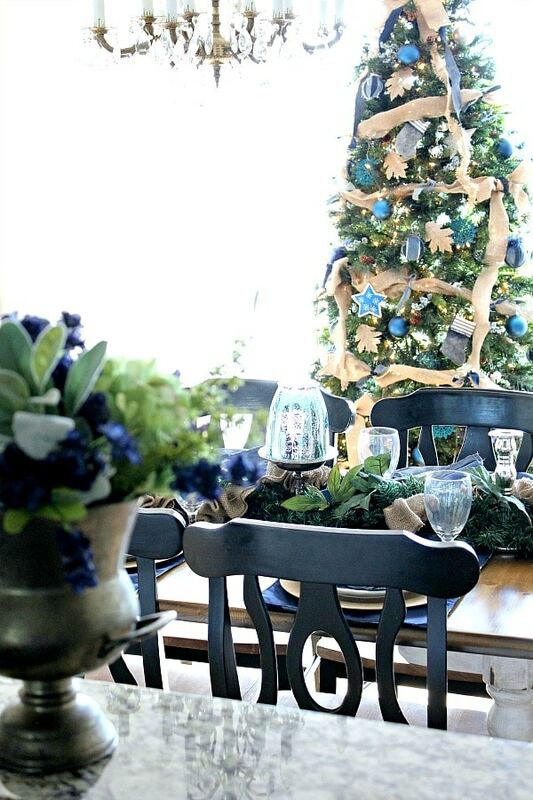 Next on the blog hop is Wendy from The Curated Farmhouse. 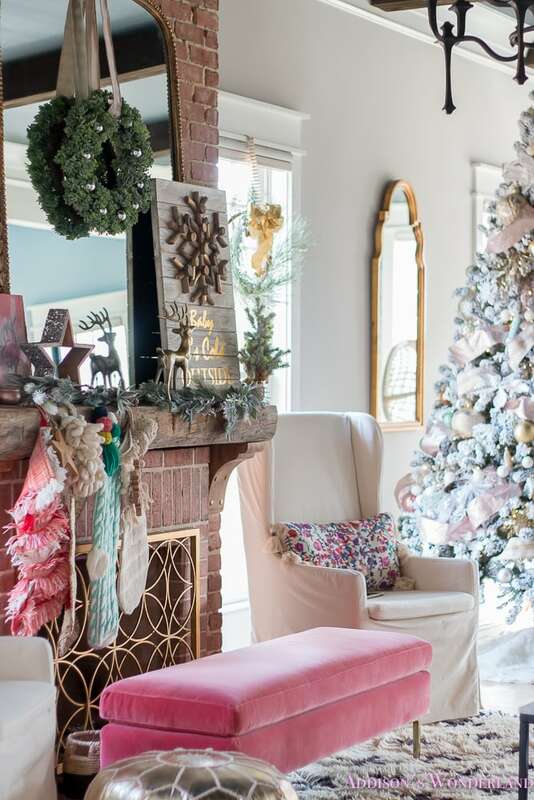 Wendy not only has a gorgeous home filled with vintage inspiration, but her shop is filled with amazing items and is a must see. And don’t forget to check out all the fellow bloggers below! 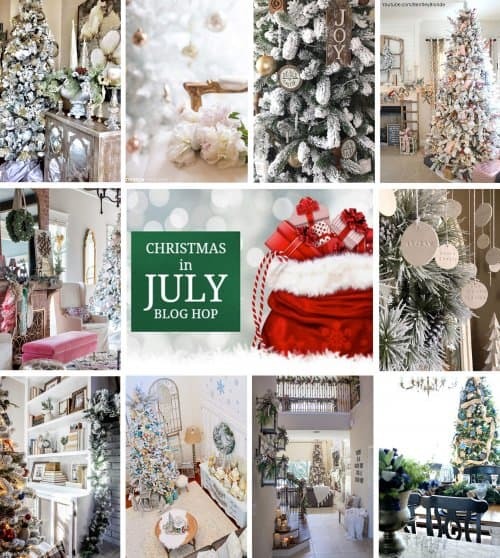 It’s sure to be an inspirational blog hop! Did you like this post? Why not become a follower? 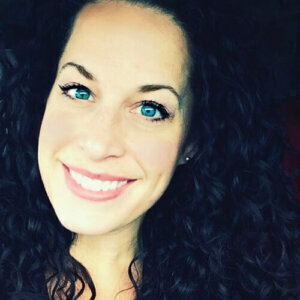 Join my email tribe and don’t miss another post! Omg, that farmhouse is stunning!! 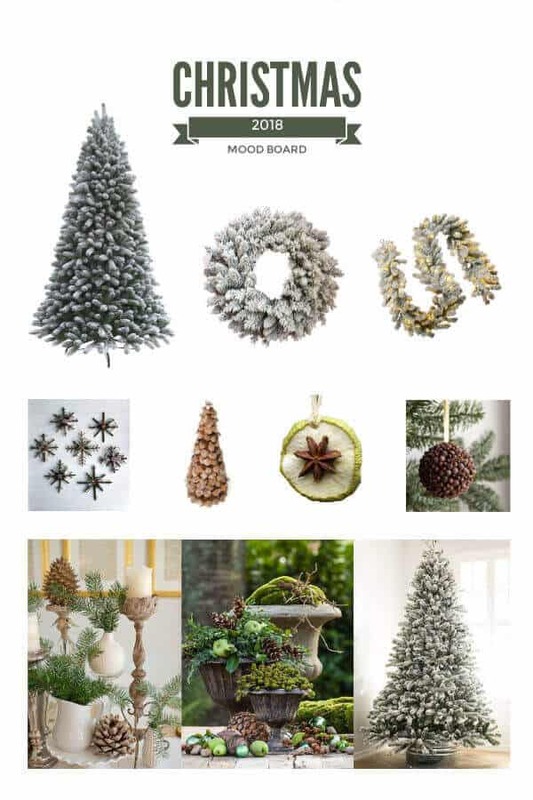 Love your mood board too! 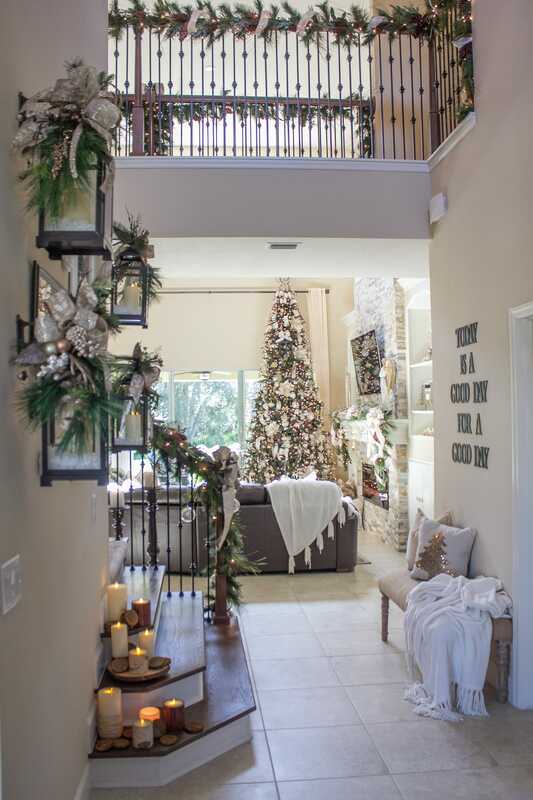 You know I am a BIG fan of your blue and white Christmas decor, but then my jaw dropped when I saw that ladder! I want to borrow that idea for staging. It is so creative and executed beautifully! 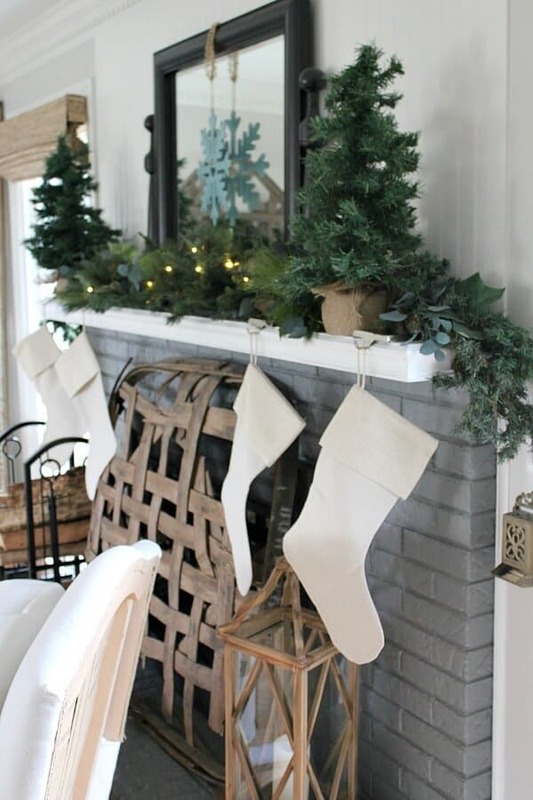 I am also swooning for your natural elements used to decorate a simple, farmhouse style Christmas. You are so talented and so smart Jen! Thank you for helping us with this blog hop! I truly appreciate your time and expertise. 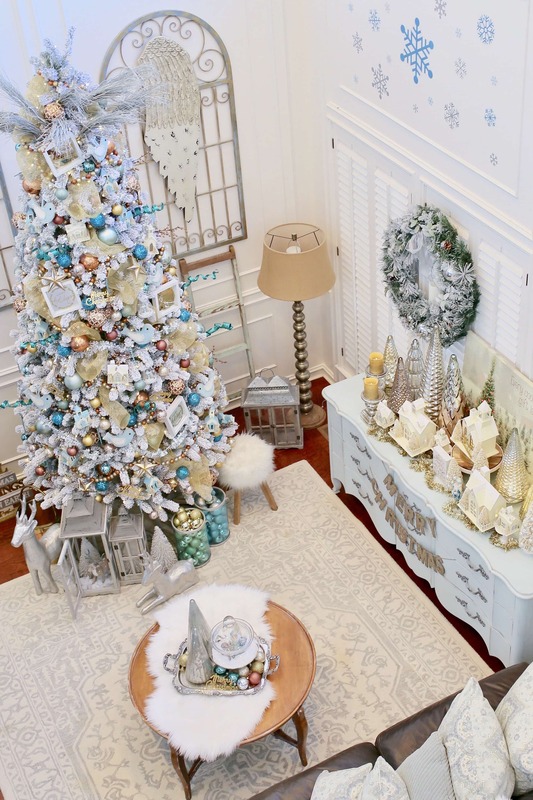 Absolutely stunning, and so much Christmas inspiration here! I am loving the natural look for this year also! Your plan for Christmas sound like a dream Jen! I can’t wait to see it come together!